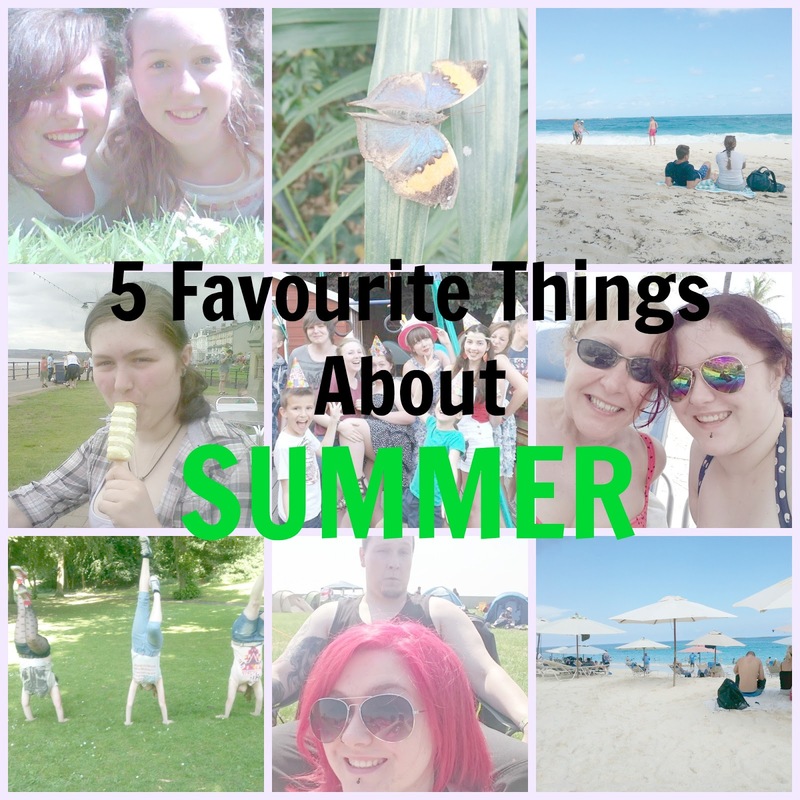 TheDarkeowl: My 5 Favourite Things About Summer! 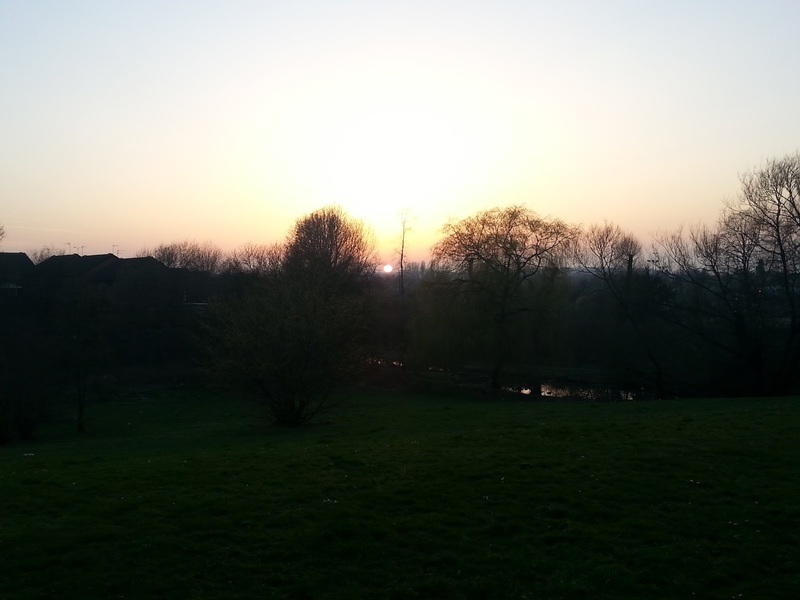 Plenty hours of daylight: I LOVE the longer days! In winter I hate having to get up in the dark, drive to work in the dark, spend my entire day inside with just a bit of daylight, and then finally drive home in the dark. It really drags my mood down, but in the summer it is bliss. I love being able to get up without wondering whether it's still the middle of the night and being able to come home from work to spend a healthy amount of time outside! 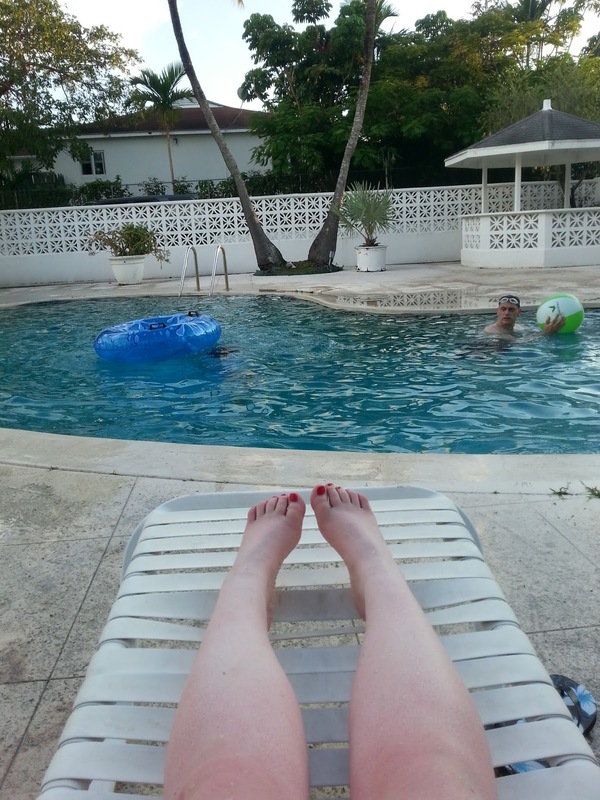 The warm months: Even though a lot of brits complain when it is too hot (and then moan when it is too cold), I have a love for the warmer weather. 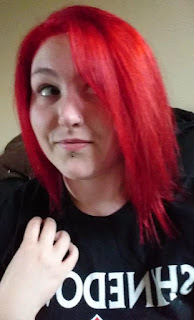 I think there is nothing better than being in a short sleeve top and not feeling like you are going to die from hypothermia. Don't get me wrong, there are certainly days that I wish the heat would get lost, but overall the warmth on my skin is what makes summer my favourite time of year. The flowers/foliage: I love seeing all the different types of flowers in bloom during spring and summer. It really makes the places you visit so much more exciting and colourful. 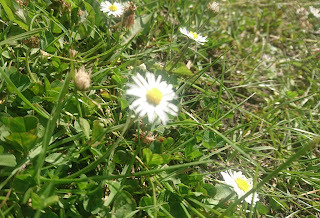 It's great walking down a regular path with even just a slight bit of greenery near me and seeing hundreds of daisies just sitting there and dotting the whole place in little white and yellow dots. I think that flowers almost make a place look cleaner too, there isn't just a load of dirt sitting there, there is life and it looks wonderful! Memories: And lastly, the memories and fun that can be made in the summer time! Although most of the gigs I go to are in autumn and winter time, I always have so much fun in the summer. 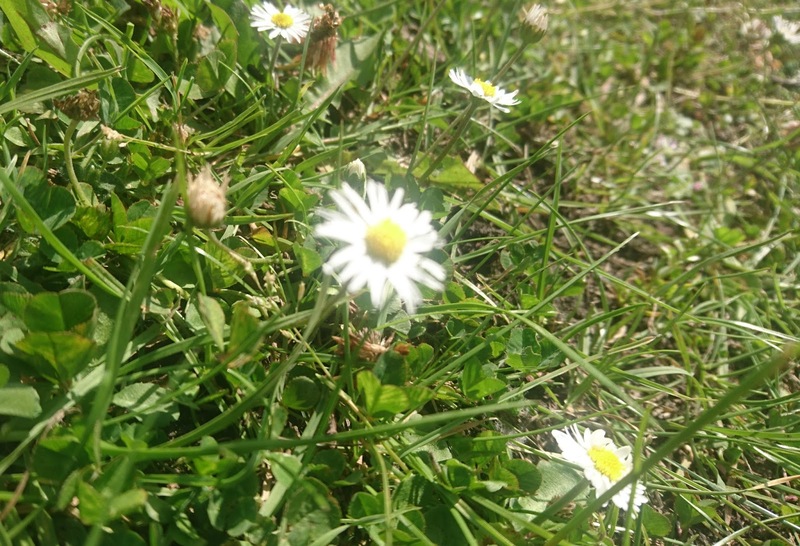 Spending time out in the garden; having barbecues; visiting new outdoors places; going on holiday or to a festival; there is just so much that can be done in the summer and it really makes this time of year the best part for me! 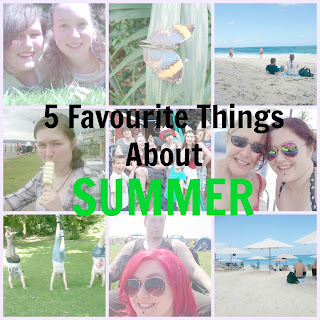 I really hope you enjoyed this post, summer time for me makes me so happy and I can't wait to fill it with fun things! Do you love summer? What are your favourite things to do this time of the year? Have you got another seasonal preference? Let me know!